"I am convinced that Matossian is on to a real and significant factor in history that has been missed -- or almost entirely missed -- until now. This is an important book." 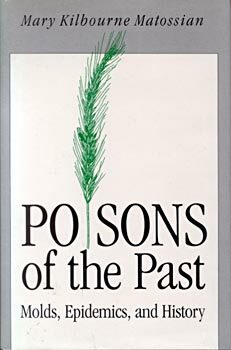 "An outstanding contribution in a neglected aspect of toxicology and its role in human affairs."